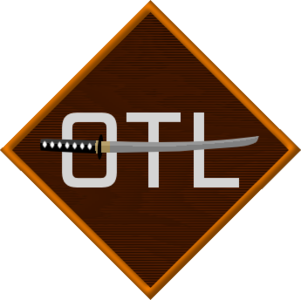 At the OTL we are always looking for new players, players can also make their own squadrons just as long they consist of 2 or more players. This gives the player more freedom as well. Overload is made by Revival Productions, which is based of the same developers that made the original Descent & Freespace series as Parallax Software & Volition Software. Hereby I hope to see many more new members and I hope it's okay for me to make this thread here. I hope you been doing great Glide, been ages I been here, just been busy with real life but I have become the co-owner of the x-3dfx facebook community, most x-3dfx related activities are on FB these days, Ill always miss the good old x-3dfx forums tho.